Square Enix’s latest role-playing game Octopath Traveler is out tomorrow and it’s not your typical major release, especially given its exclusivity to Nintendo Switch. 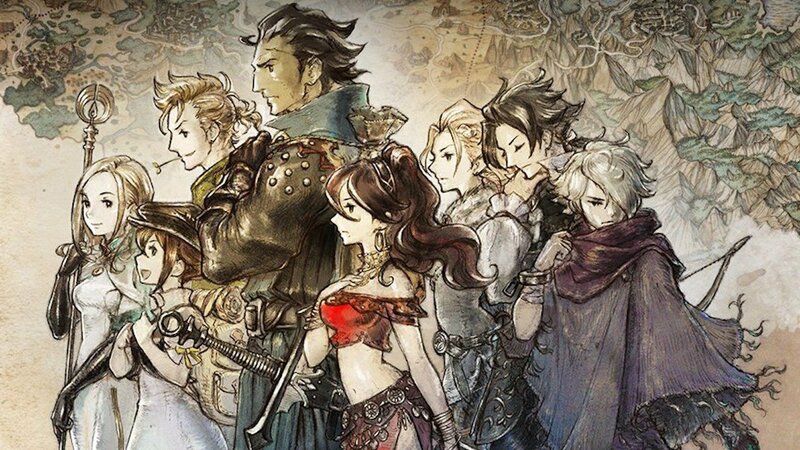 Developed by Acquire and Square Enix’s Business Division 11 (of Bravely Default fame), Octopath Traveler features eight protagonists with their own differing playstyles, venturing out into the world. It’s unique aesthetic, combat system and world-building are receiving plenty of positive praise ahead of its release. Business Division 11 head has already teased that “several other” Switch titles were in development. However, co-producer Masashi Takahashi recently revealed to Eurogamer that the division wouldn’t just be working on Switch titles. “As you may know at first the team was just the Bravely Default team, it was just a development team and not a division. But because the game did well and sold well we became a special division. Yes, we worked on Octopath Traveler and we’re working on Switch titles, but that doesn’t mean we’re only working on Switch titles,” said Takahashi. What could be next for Takahashi and Business Division 11? Given his comments about Octopath Traveler being an evolution of the mechanics in Final Fantasy 6, would he consider going back to the Final Fantasy franchise at some point? Not only does Takahashi address this but also talks about requests to remake Final Fantasy 6 for the current generation. “To tell the truth I’ve no intention and no wish to go back to the Final Fantasy franchise. After my studio became a division, and Square told us to make new IPs. There’s no need and no intention to go back to Final Fantasy. Will you be playing Octopath Traveler? Let us know your thoughts in the comments below.